When starting a rental company, you need to have knowledge of what you are planning to rent to your clients. This information will help the customers trust that you will offer the quality equipment they deserve. Take note of these considerations as you begin your journey into starting a business. Before starting a rental company, you should know what market you are targeting according to competition levels, what you can offer, the tastes and preferences of the clients, the location of your company, and what is trending at the moment. If you are planning on starting a construction rental company you need to have insight into what you is preferred among customers. You need to buy equipment you know people are renting. In this case, quality is always better than quantity. Don’t buy a bunch of equipment just because it is cheap or on sale. Do your homework and learn what items are being rented most frequently, what brands are most popular, and what your customers prefer in terms of what they’re willing to spend on renting. Sometimes there are great deals out there just waiting to be discovered. Seek out construction companies going out of business. 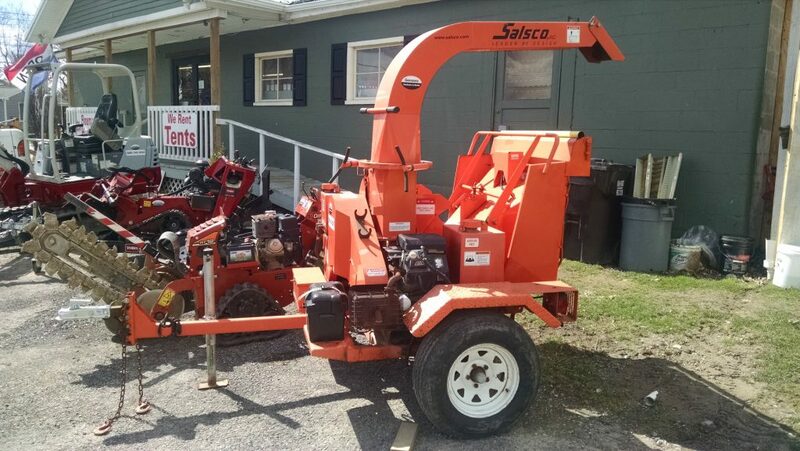 Search for places that are selling equipment all over. Look for the best way to spend your money. Make sure that what you’re spending will make you a profit when customers are renting. Be sure to set your prices accordingly. Making sure you have the proper licensing and paperwork in order to rent out machinery is essential. Don’t get caught in an uncomfortable legal situation. Always have contracts ready to be signed by renters so you’re not stuck in a legal battle should anything go wrong with the equipment you are renting. There’s a reason people say there’s strength in numbers. Fostering relationships and creating partnerships within the industry is essential for your business to be successful. It’s important to form relationships with other businesses and rental companies just in case you need advice or insight into the industry. You never know what great partnership could stem from a friendly conversation. Communication is key. Talk to your customers. Get to know them and what they’re looking for. Talk to equipment companies and communicate what your customer wants. In order to make sure all partners and customers are happy in an industry you need to be able to effectively communicate with all parties at all times.